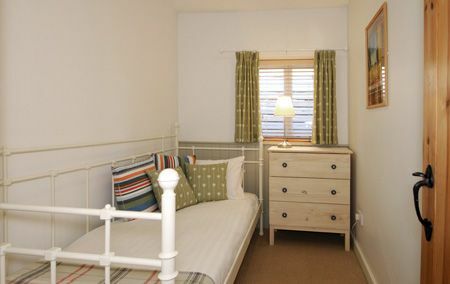 Woodpecker cottage is a single story converted dairy barn overlooking farmland and enclosed gardens. Guests have shared use of our luxury indoor heated pool, tennis courts and games room. Second stay here for October half term and it has definitely lived up to expectations! The pool is wonderful and we managed to mostly have it to ourselves. The massive garden with swings and climbing frame are a big hit and our daughter made some new friends out there. The cottage itself has everything we need for a very comfortable week. The kitchen is well stocked for cooking and the living area is very comfy. There is always plenty of hot water for showers and baths. Having the launderette on site is brilliant too. There is SO MUCH to do in the local area! We love Dinosaur Adventure World, the beache at Brancaster Staithe, Holkham Hall (especially the brilliant outdoor play area), the steam train between Walsingham and Wells and Pensthorpe Park. We will DEFINITELY be back! Thank you for another amazing stay! Great place to stay loved the pool. Unfortunately our friend had an accident which caused some disruption, the owner was most caring and helpful as were always the staff. Would highly recommend Cranmer Country Cottages.